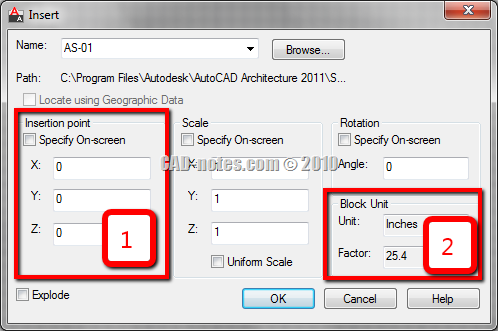 This is your first challenge in the Work Better with AutoCAD program. In this first challenge, you will set goals. You will define what you are going to achieve and what problems you have when you work. Your first task is to examine your existing drawings. Find drawings that you consider represent your current standard. You may work with more than one type of drawing. If you are working in multiple disciplines, collect an example for each type of drawing that you will work with in the future. Your existing drawings can be hardcopy, but it will be better if you have the DWG file. After “Preparation”, your next challenges will be based on your standard and what drawings you plan to produce. Therefore, this first step is quite important. When you decide on your standards, you can plan what you will put in your drawing template. If you do not yet have a standard, it’s a good time for you to explore available standards for your industry and location. After you know what type of drawings you are going to produce, you can create the necessary reusable contents and customization. If you are already implementing CAD standards, use this step to examine if you need to update them. Are there any layers, annotation styles or reusable content you need to add? 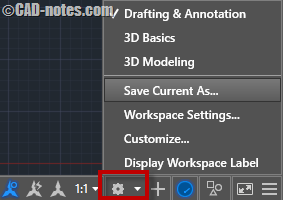 Have you implemented features like sheet sets, layer states and filters, dynamic blocks or annotation scaling? Do you plan to implement them later? What layers, annotation styles and scales do you have in your drawings? Do they cause problems when you collaborate with other companies? What objects do you repetitively draw? Do you need to have them in your library? What objects require a lot of time and are prone to errors when you revise the drawing? What processes require a lot of time during drawing creation? Can you automate them? You can add more questions in the comment section below and share them with others. 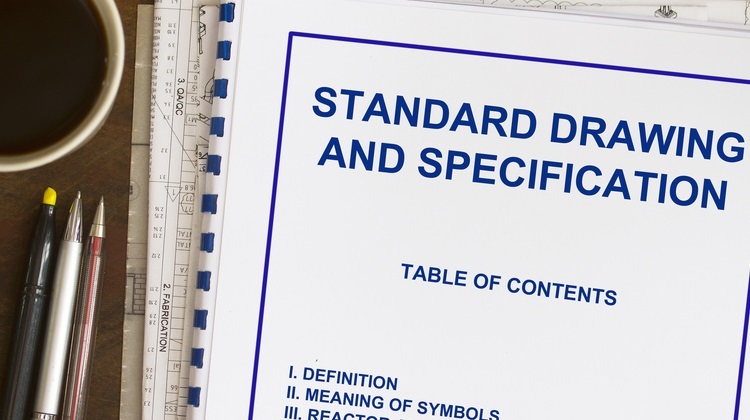 Why is using a CAD standard is important? You can also share from your experience why you think CAD standards are important in the comment section below. Now that you have collected your drawings and taken this first step, tell us what you found. How many drawing types do you have? Can you define your standard drawings now? Do you think this standard will help you to better collaborate with your team and other companies? What problems do you have with your current workflow? Where do you think you can improve it? Please discuss in the comment section below. If you read this in a feed or the email newsletter, please visit the website and leave your comments there. Share your experiences, as they can help others. Don’t forget to share obstacles you encounter as well, we might be able to help! If you are finished, go to next challenge: create an AutoCAD template. Thank you very much to Michel Mattson for editorial correction! 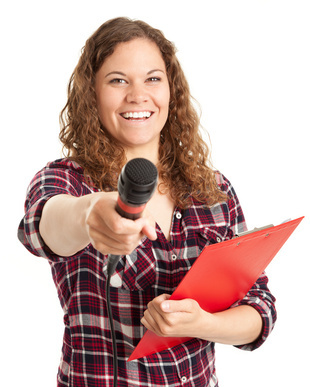 For participant who are actively involved in the discussions, can win prizes from our sponsor. See what you can win here! I learnred AutoCAD on mycadsite.com a year ago. Im currently working on AutoCAD MEP doing plumbing shop drawings. I’m the only one in the office doing drawings so I dont have who to ask for help setting up or producing files. I’ve learned and advanced over the last year by reading online and searching issue by issue. I’m really excited for this challange! To get started I know I have to make standards and templates. But I dont know how to set them up and how to work with them. We will create the template for the next challenge. For now, just focus on your drawings. What do you want already in your drawing when you create a new one? The way I work is I work on the actual Archetectural drawings I get from the Architects. So I dont know what I can do to to have my standarts in it. i learned cad by my self, I know most of 2D commands very well, I don’t need 3d, I have not followed any standars though. 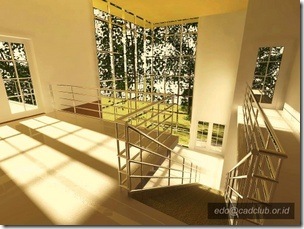 i am new in AutoCAD. PLEASE help me out. if i but a laptop and i want to enter AutoCAD. were will i fine AutoCAD in the laptop.